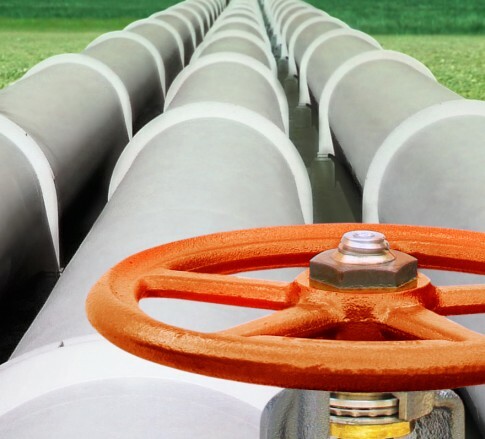 In February 2017, the U.S. Army Corps of Engineers issued a § 404 Clean Water Act permit (known as a fill permit) to Tennessee Gas Pipeline Company for its Orion natural gas pipeline project in Pennsylvania. Outside of the Natural Gas Act context, § 404 permits by the Corps are typically challenged by third parties in federal district courts under the Administrative Procedures Act. Consistent with the Natural Gas Act requirements that such challenges be lodged in the circuits courts, rather than district courts, the Delaware Riverkeeper filed a petition for review of the § 404 permit and a motion to stay the permit in March. By order dated April 7, 2017, an individual judge of the Third Circuit Court of Appeals denied a request for a stay of the permit, finding that the Riverkeeper had failed to show that it is likely to prevail on the merits of its challenge. In particular, the Riverkeeper claimed that the Corps narrow definition of the term basic project purpose required in § 404 applications precluded the Corps from considering practicable alternatives to the pipeline. Additionally, the Riverkeeper claimed that because the pipeline is not water-dependent, the Corps was required to show that less damaging practicable alternatives did not exist and failed to do so. The judge, though, pointed to findings in the administrative record compiled by the Corps, which included a project-alternatives analysis and a conclusion that there was no reasonable or practicable alternative available for the project. Accordingly, he ruled that the plaintiffs were unlikely to succeed on the merits of their challenge. Now, the Riverkeeper has filed a motion with the Third Circuit asking that the court expedite its review of the Riverkeepers challenge to the § 404 permit. The Riverkeeper claims that, since its request for a stay has been denied, construction activity has already begun for significant portions of the Project and is proceeding quickly. The Riverkeeper claims that when Congress gave original and exclusive jurisdiction to federal courts over actions challenging permits required for natural gas facilities, it also mandated courts to set actions for expedited consideration. See 15 U.S.C. § 717r(d)(5). This article was authored by Robert G. McLusky and Christopher M. Hunter.